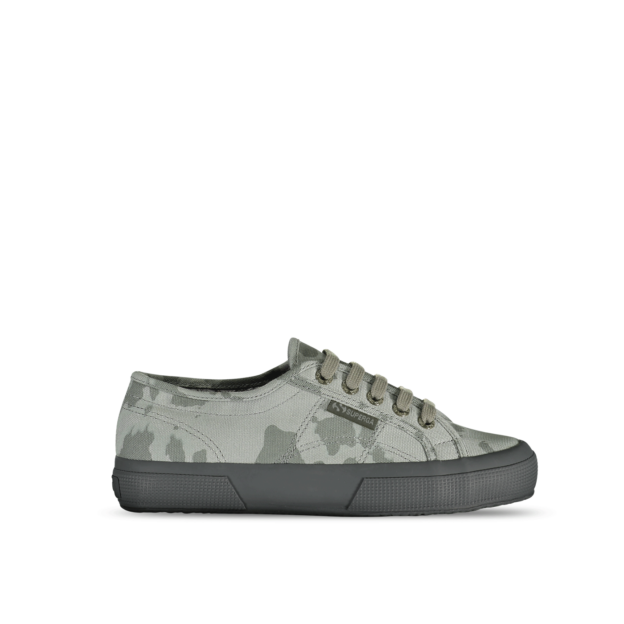 Like the iconic 1911 born Italian footwear brand Superga, we thrive for simple and quality designs that are democratic for all people. 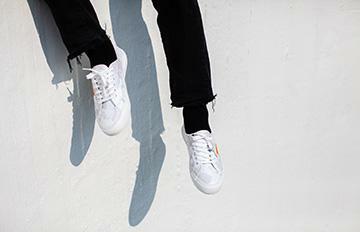 Superga's iconic 2750 and 2790 platform shoes were refurnished in custom Makia canvas and slightly stripped for a minimal look, that can be used in daily lives of people around the world. 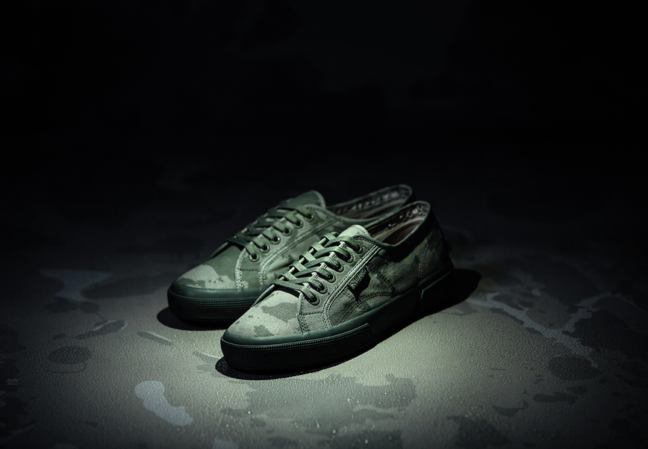 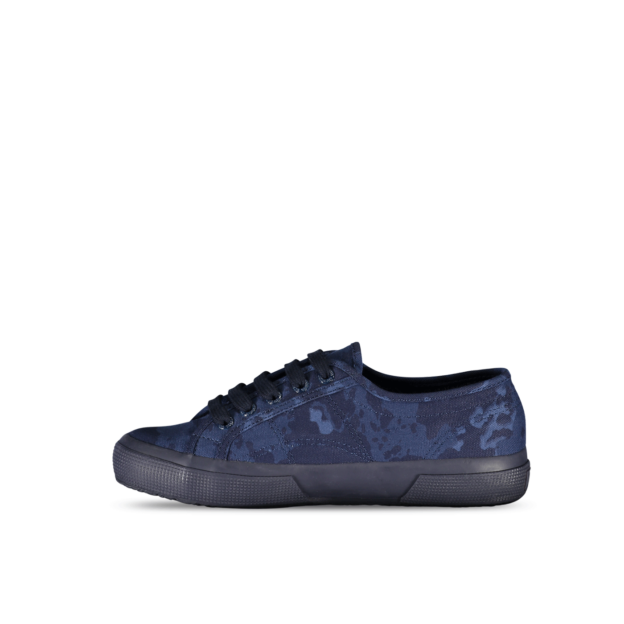 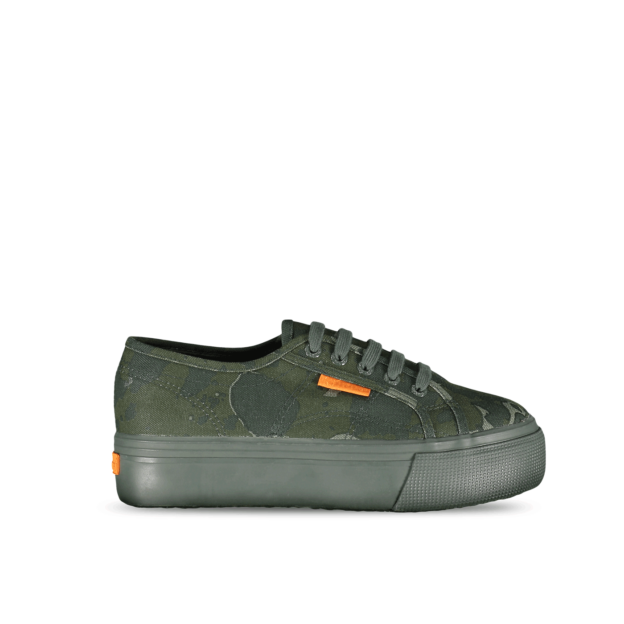 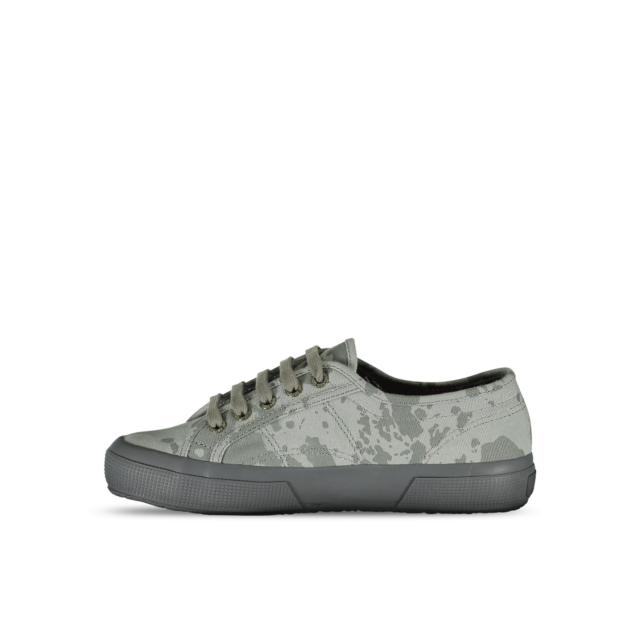 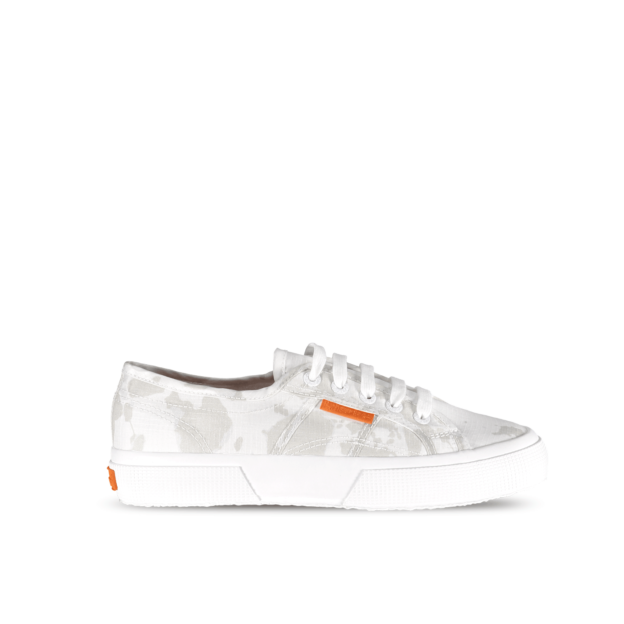 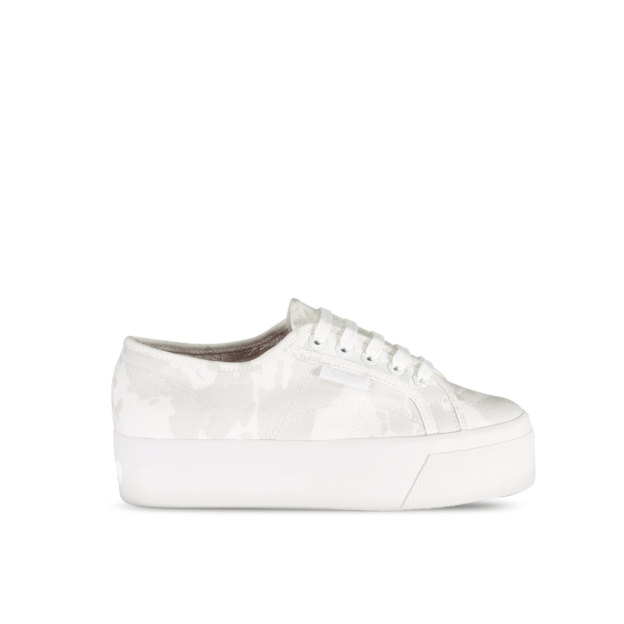 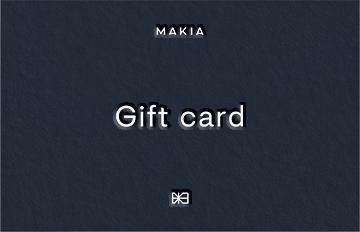 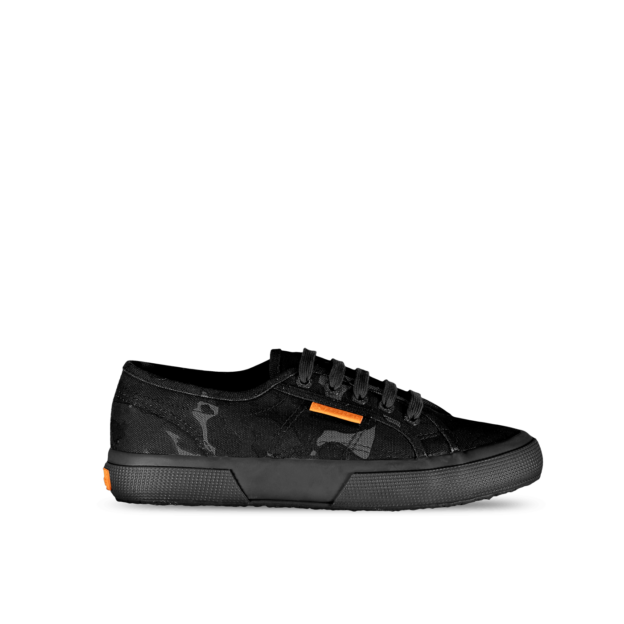 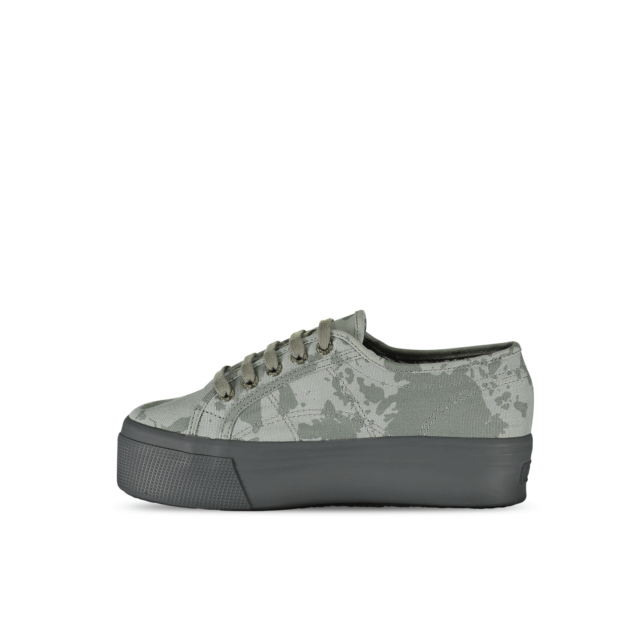 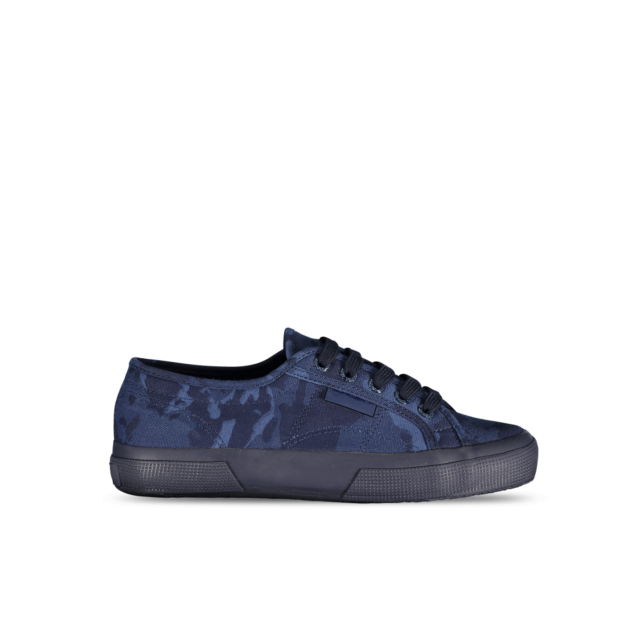 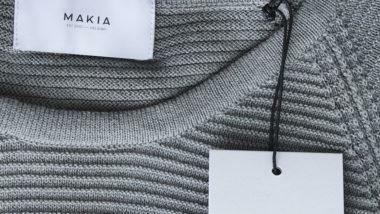 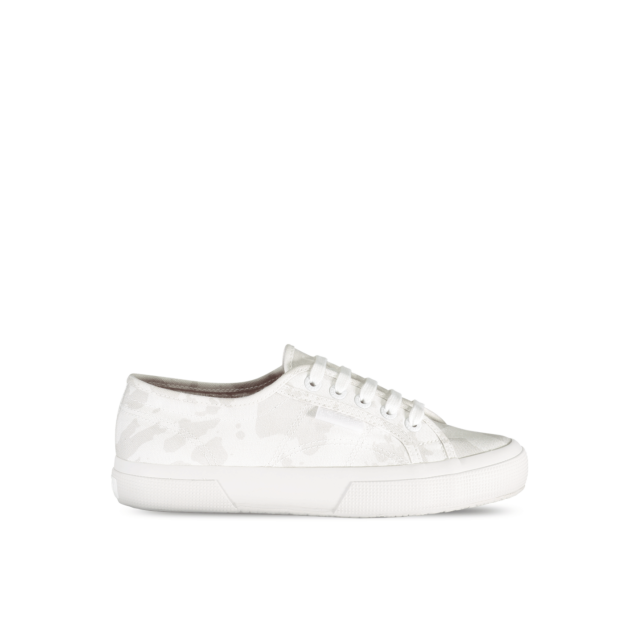 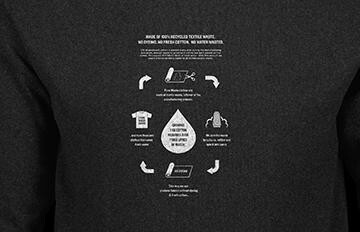 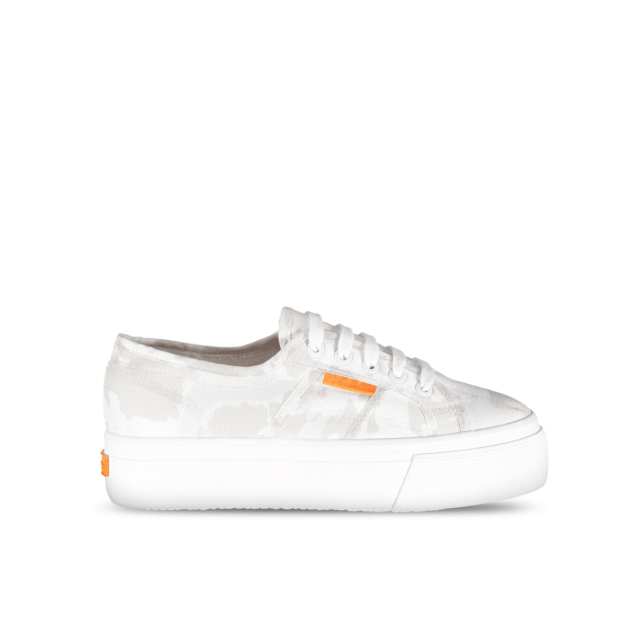 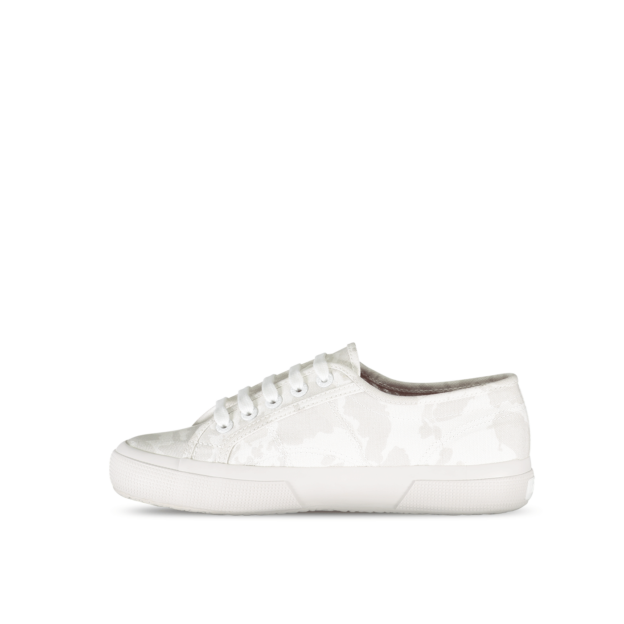 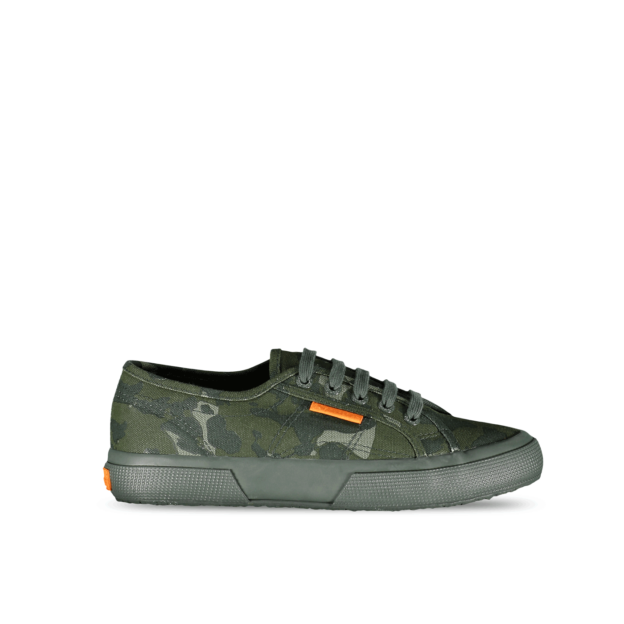 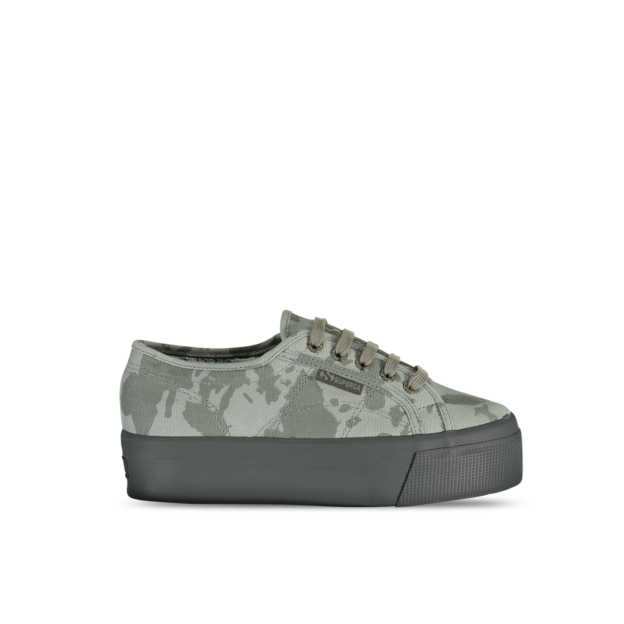 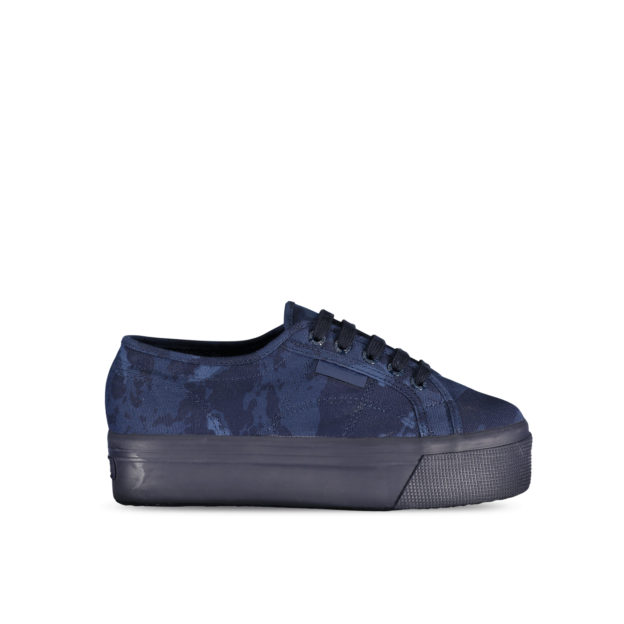 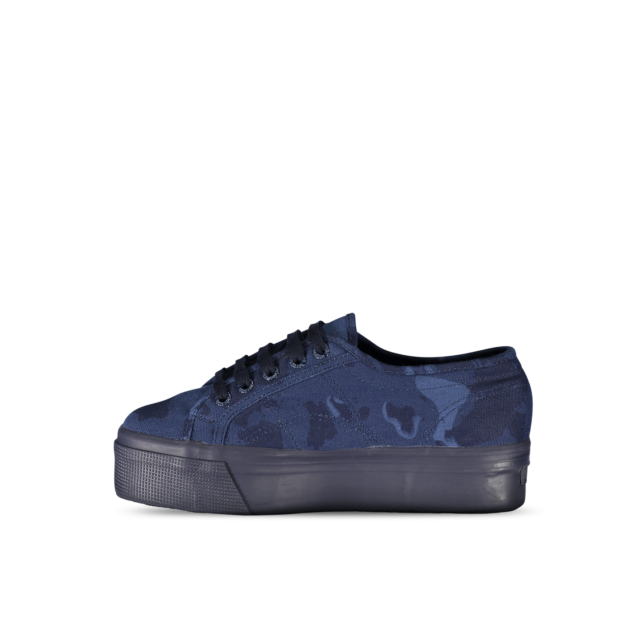 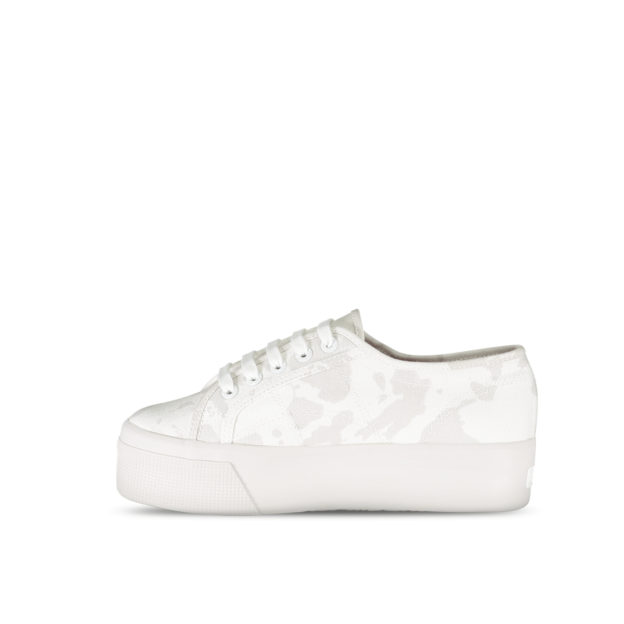 The Island Camo pattern seen on the shoes is made from the outlines of Helsinki's archipelago. 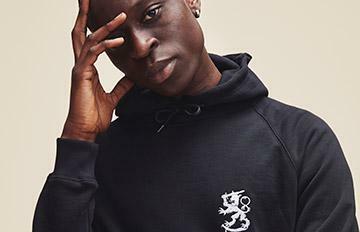 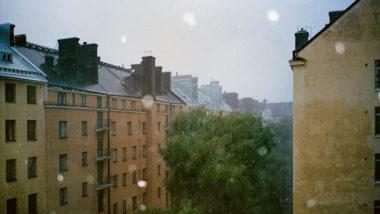 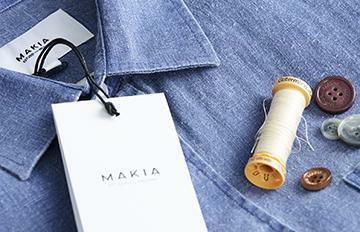 The first edition of the collaboration was launched in Fall 2018, and the second in Spring 2019.